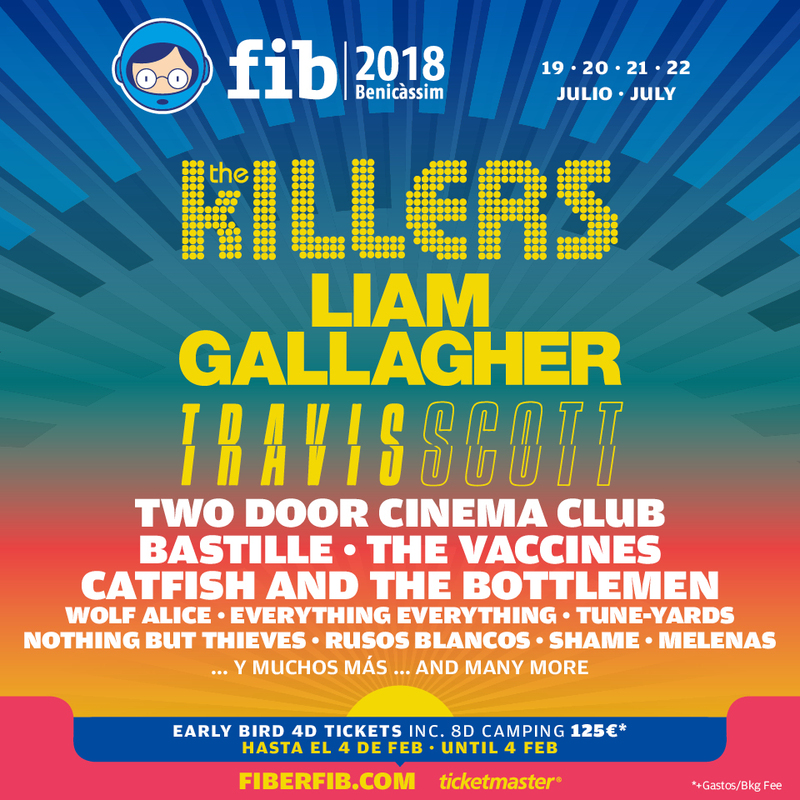 Year after year, FIB (aka Festival Internacional de Benicàssim) always pulls it out of the bag and unveils a stellar line-up brimming with indie music galore. This year impresses once again, and FIB 2018 is set to be huge! With American favourites The Killers topping the bill, the festival will certainly not disappoint. 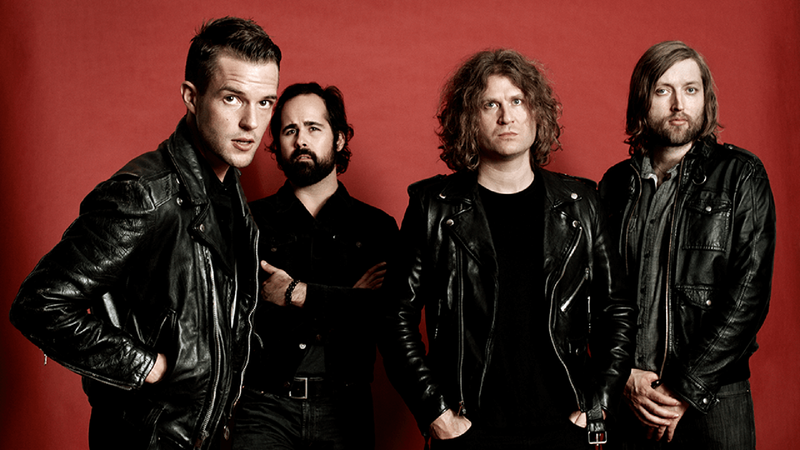 Following the release of their fifth studio album 'Wonderful Wonderful' in September 2017 which reached Number 1 in the UK Charts, The Killers came back with a vengeance with catchy singles 'The Man' and 'Run For Cover'. You can be certain that a headline set from The Killers will be an amazing set made up of the classics as well as new favourites. In addition to The Killers, the legendary Liam Gallagher will be making a return to FIB after performing at last year's festival, however, this time he will be headlining with a Number 1 LP under his belt. 'As You Were' is undoubtedly one of those albums loaded with guitar rock'n'roll hits aplenty, with 'Wall Of Glass' and 'For What It's Worth' being contenders for being classics of this era, Liam always puts on a show to remember and following last year's performance at FIB, Liam is sure to come back bigger and better with even more tunes to dance the night away to. American rap artist Travi$ Scott will also be headlining one of the four nights of the Spanish festival. Evidently in the studio working on his highly anticipated forthcoming studio album 'Astroworld' due to be released this summer, the chart-topping artist will most certainly put on an incredible show at FIB 2018. His collaborative album with Quavo released in December last year received critical acclaim and we can only hope for Travi$ Scott to perform a headline set full of surprises, killer new tracks and brimming with energy. 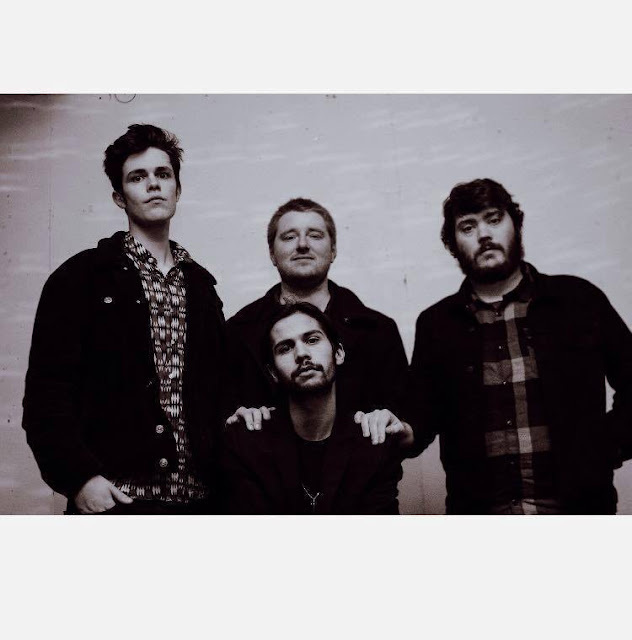 The rest of the line-up ensures that it covers all bases in terms of our favourite indie bands with Two Door Cinema Club, The Vaccines and Bastille bringing the indie bangers and catchy tunes galore. Llandudno rockers Catfish and the Bottlemen will return to FIB after having played in 2016, we can only expect that this appearance will be following the release of new music and perhaps a third album. 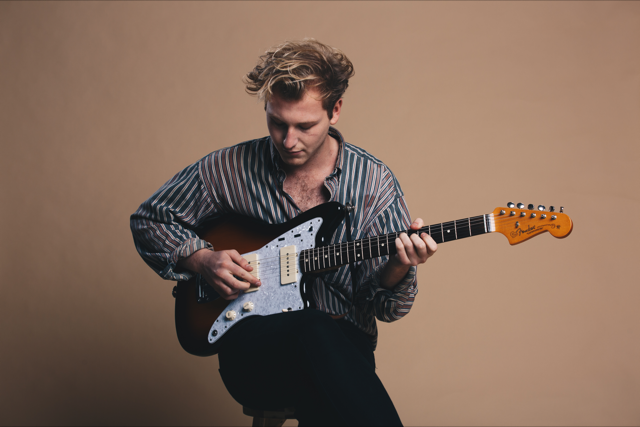 Wolf Alice will also be heading to the festival, as will Everything Everything and Tune-Yards. 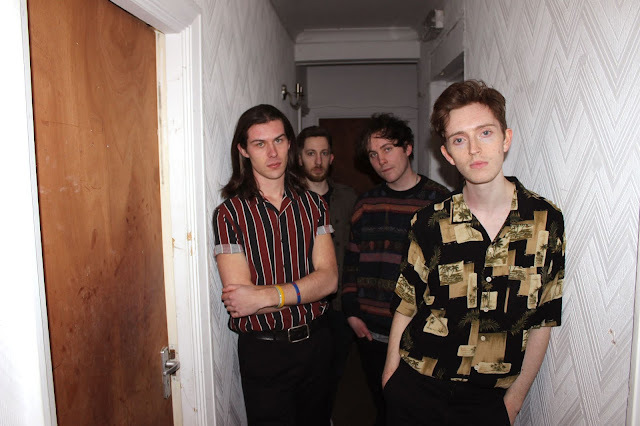 FIB always ensures that it showcases some of the best new UK indie bands around, and this announcement concludes with incredible post-punk South-Londoners Shame. 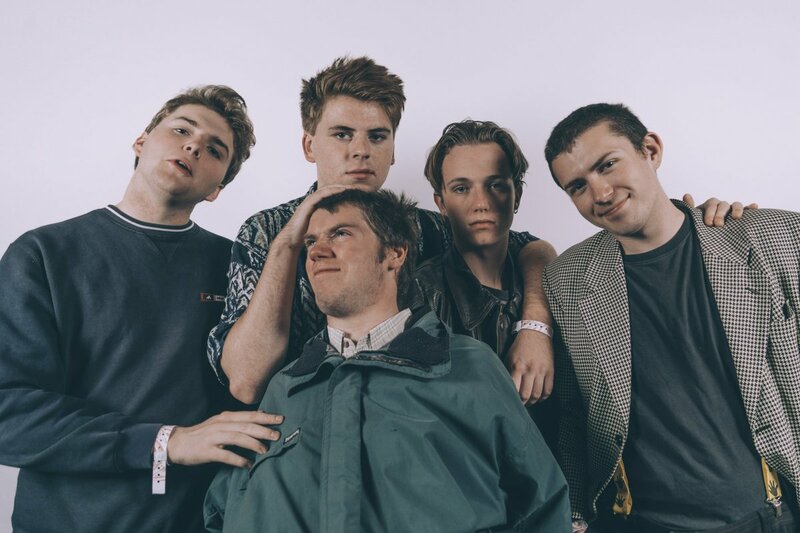 Shame's début album 'Songs of Praise', released in January of this year received critical acclaim from numerous publications and tastemakers alike as well as being a regular favourite on BBC Radio 6. 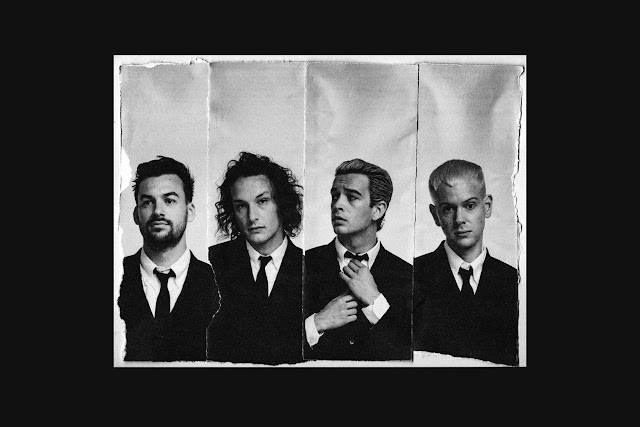 We can only look forward to their live show at the festival even more now than before! Considering that this line-up is missing a headliner and has even more acts to be confirmed, FIB 2018 is undoubtedly a must-visit indie festival of the summer. The line-up consists of some of our favourite bands and we can only look forward to the next announcement (which should come imminently)! FIB takes place in Benicàssim, a beach resort on the Spanish coast between Valencia and Barcelona. The weather is always guaranteed to be incredible, with sun all day and no mud, this is definitely a festival that will always tick all the boxes! 4 day festival tickets including camping are currently priced at €155 euros via the FIB website which can be purchased here. Don't miss out, it's certainly going to be a great year for sure!